BURKBURNETT, TX (TNN) - A traffic stop in Burkburnett landed an Illinois man behind bars. According to arrest documents, around 11:30 p.m. on January 9, an officer saw a Dodge Durango with a Tennessee dealer tag make a traffic violation. The officer initiated a traffic stop near the intersection of Meadow and S. Berry near the Pruitt Ford dealership. The driver was identified as Dustin Brandt, 36. The officer said Brandt seemed agitated about being stopped. When asked for his driver’s license and insurance, Brandt initially refused, but eventually provided the officer with an Illinois drivers license. Officers ran his identification and found several warrants out of Wisconsin and Illinois. During a search of the vehicle, more than 200 grams of Methamphetamine were discovered inside the car, as well as 53 Tramadol pills. Brandt was arrested for Possession of a controlled substance, a first degree felony. 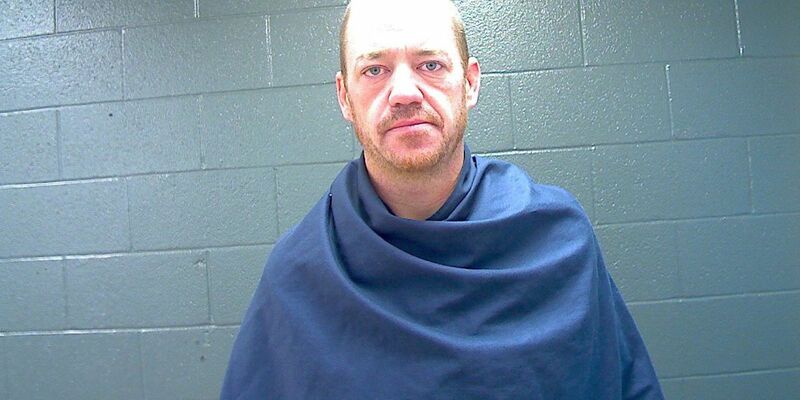 As of Friday afternoon, he remains in the Wichita County Jail. 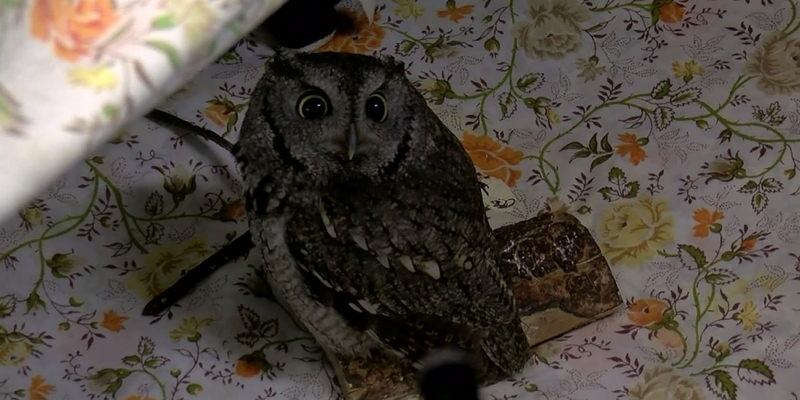 The Wild Bird Rescue in Wichita Falls is gearing up for baby bird season, so they are asking for volunteers to come help out. 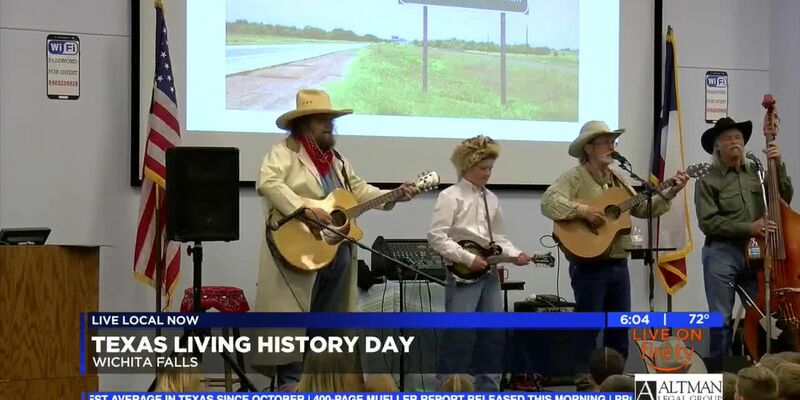 Texas living history day gave students a first hand experience with the topics they had been learning.